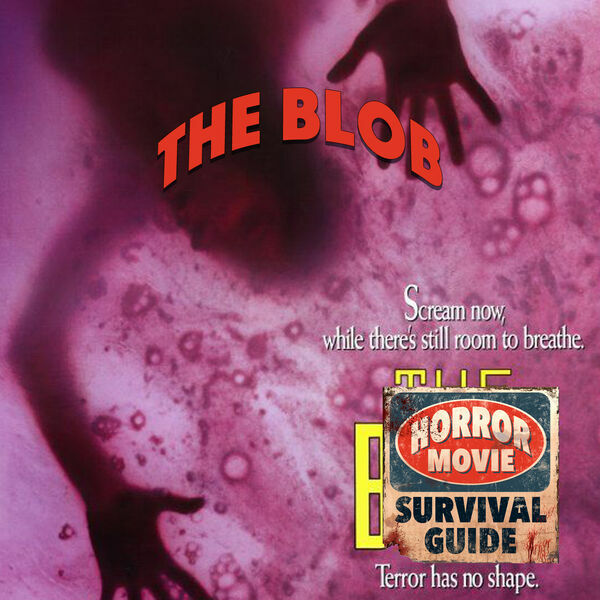 Horror Movie Survival Guide - The Blob "Ribbed"
Chuck Russell's super fun remake of The Blob has lots of superb gory effects and rockin' characters too! Shawnee Smith, Kevin Dillon and - Julia's favorite- Donovan Leitch star. A rad romp!